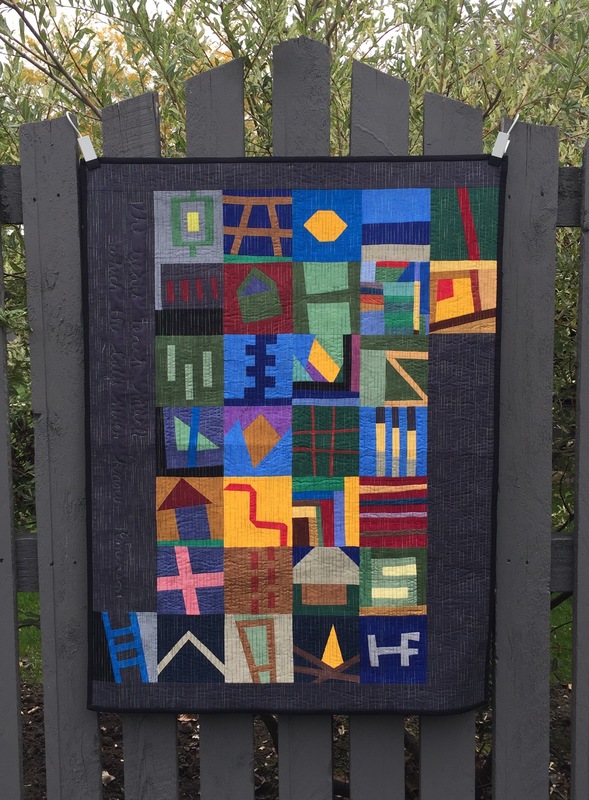 I have another TBT post for you today, this time, I am showing quilts I have made with solid fabrics. Not a print to be found here today! I love that solids are so versatile and at times, I think I could work with them forever and never get bored! First is my calendar quilt, finished last year but started in May of 2010. I made these two baby quilts last summer and they have been gifted.. This is another oldie, dating back to 2005 or so. It reminds me of cinnamon rolls. I still love this vintage cheddar top that I finished a couple years ago. I made this one ages ago to hang in our school room when we were still home schooling. My baby just graduated from college so you KNOW that was a long time ago! This one still lives here at home with me. Apparently, I never get tired of 16 patches either! 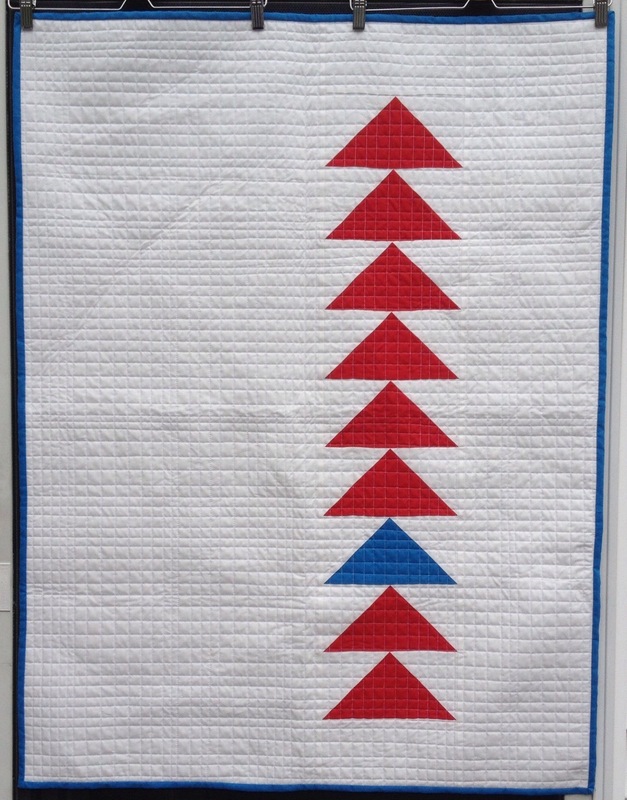 This Tree Everlasting quilt was made as a Quilt of Valor. I liked it so much, that I made a miniature version for myself! I’ve made many others with solids and I am sure there are many more to come. This entry was posted in Solids, Throwback Thursday. Bookmark the permalink. Very nice. Cinnamon Rolls & Tree Everlasting are my faves in this bunch. Thx for sharing. I loved your little quilt show! 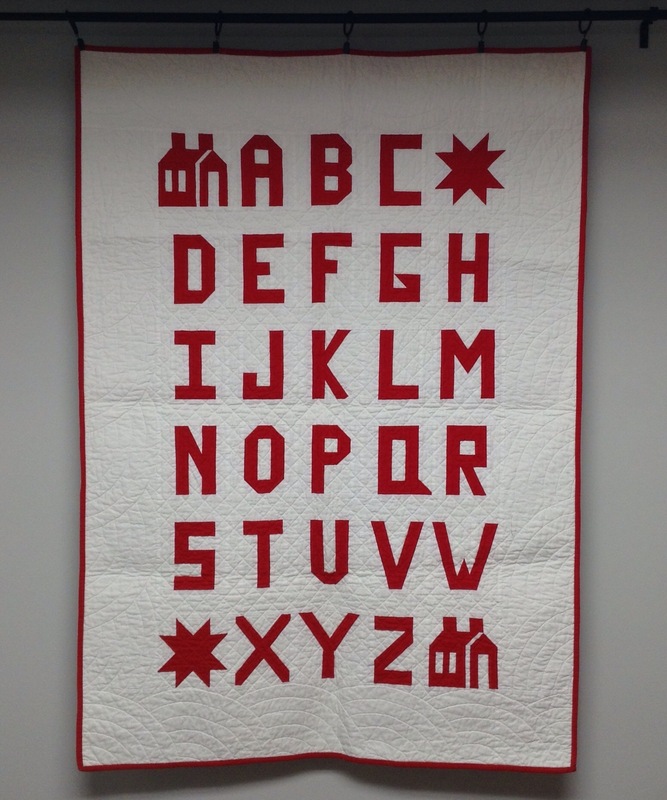 My favorites are the cheddar, the red and white alphabet and the 16-patch. I never work with solids…I don’t know why. 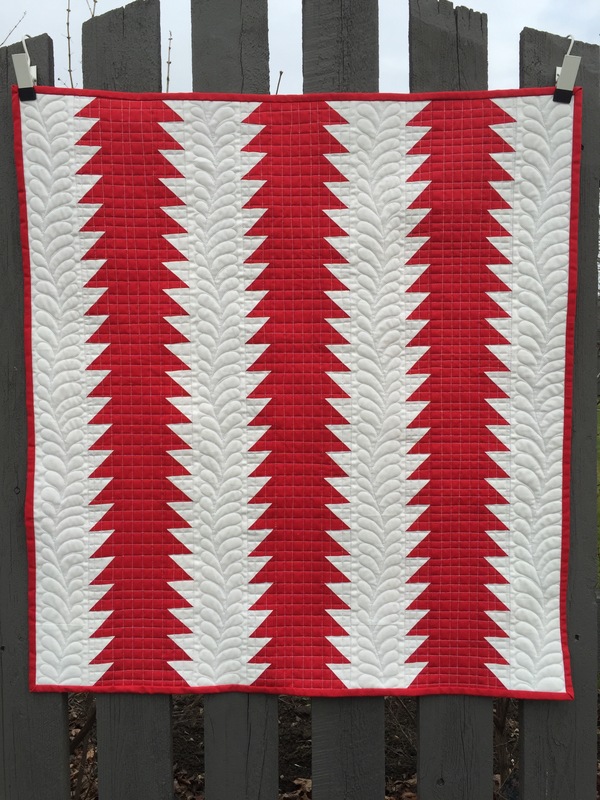 A long time ago, I started a little Amish quilt but never finished the hand quilting on it. 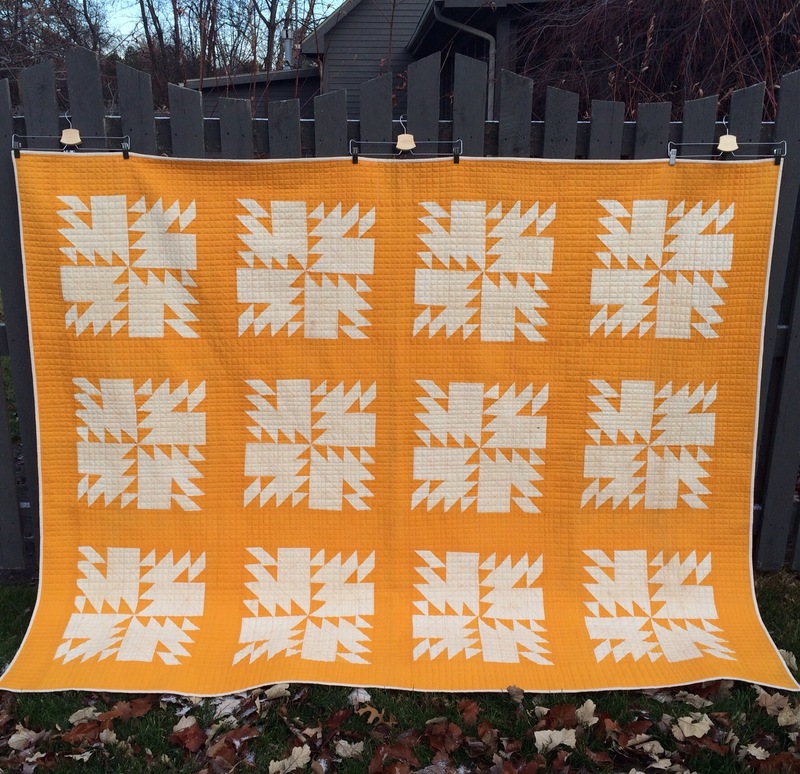 I really love tiny little prints and don’t have many solids at all, but I’m always attracted to two color quilts. 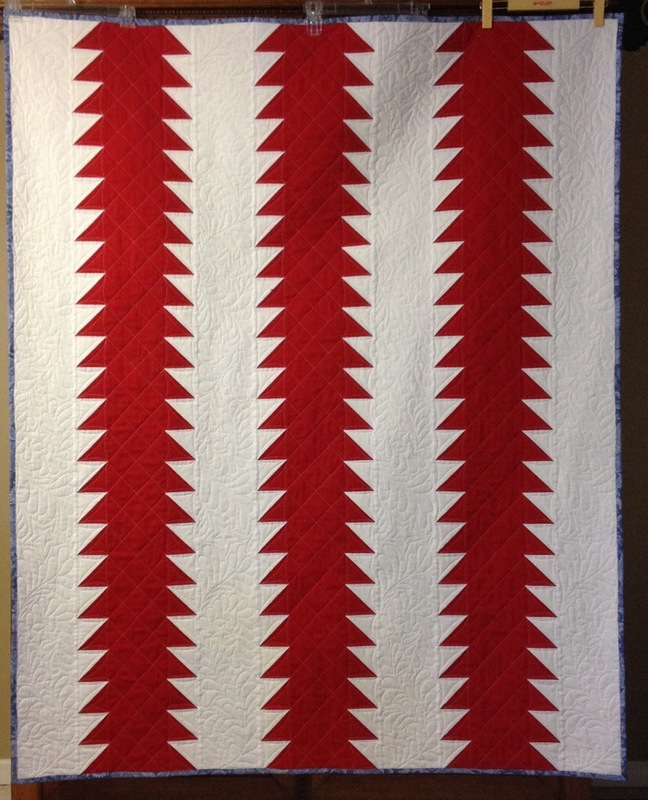 I would like to do a red and white quilt someday…maybe I should consider solids. It really amazes me how much you accomplish. You seem to have boundless energy. I am so jealous! 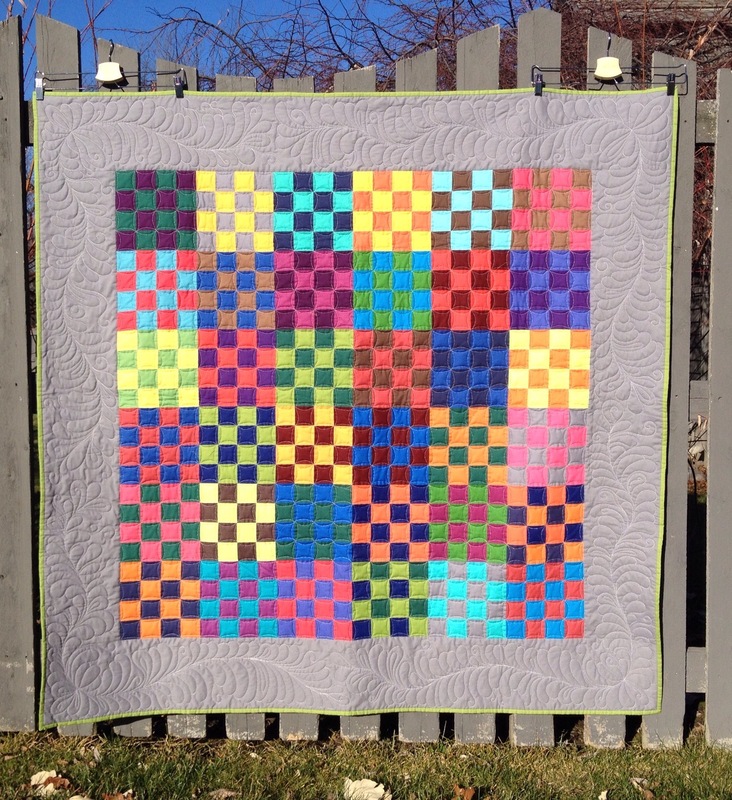 How fun revisiting your quilts! Can’t go wrong with solids…ever! 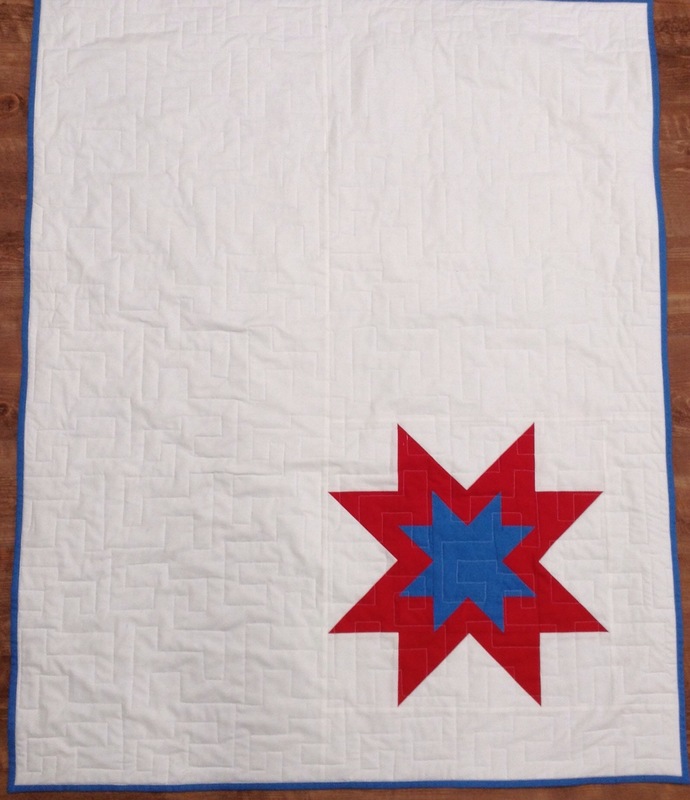 Love all these quilts, Katy! 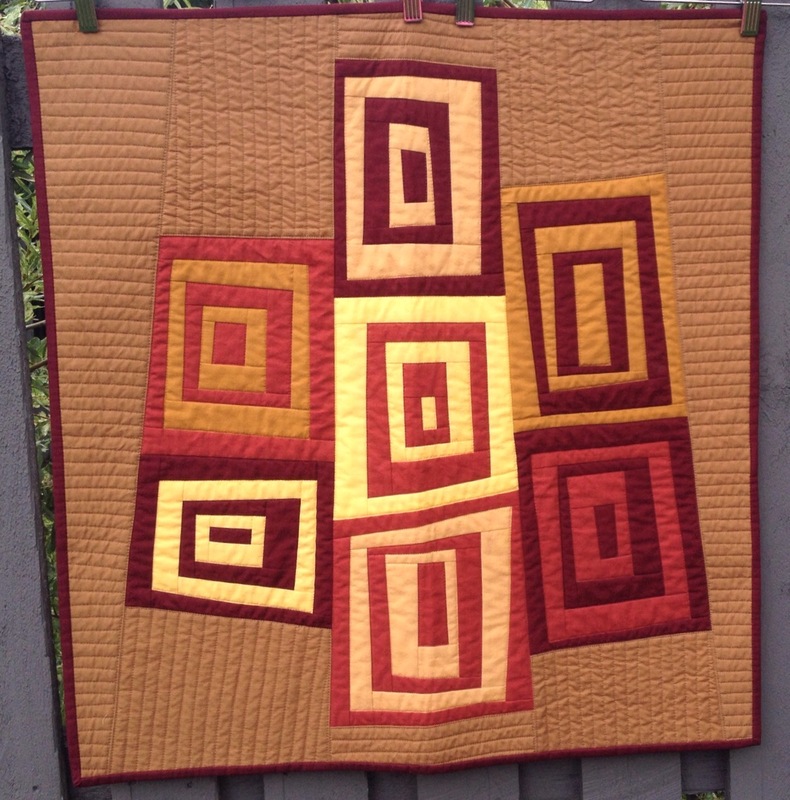 My favorites are the vintage cheddar quilt and the 16 patch quilt…. I almost never use solids, and I am not sure why…..I guess I started out all those many years ago using prints and just stuck with that….I do use a lot of tone on tone fabrics for backgrounds, and from a distance they read as solid…. I really need to make an effort to use solids more often…thanks for the inspiration!